Sales people and technical assistants are continually trained to support in the best way surgeons and surgical teams during interventions. They even participate with them to research and development of better solutions for the patients comfort. Heads of products have a crucial role in the success of the different product ranges (Hip, Knee, Shoulder and Elbow). From the product development to its launch on the market, through the daily monitoring, they participate to the life and evolution of each product. The department handles orders and billing of ASTON & SEM as well as tenders. In permanent relation with our clients, the sales administration department strives to answer to all requests. For an order to ship in France, orders are managed until 4pm for a delivery within 24 hours. It is a real added value for the Group because of their responsiveness and their relationships with healthcare institutions. In this department, jobs are diverse, primordial and in constant evolution. Drastic laws and imposed regulation by the European directive 93/42/EEC involve very strict internal quality processes that are followed within the company by experts. 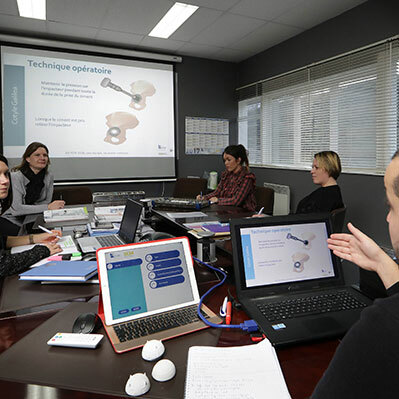 Our companies beneficiate from the know-how and the expertise of our R&D team and founders. Thanks to their relationships with clients and partners, and their attention to the teams on the field, our engineers plan and design the solutions for tomorrow while improving the ones of today. 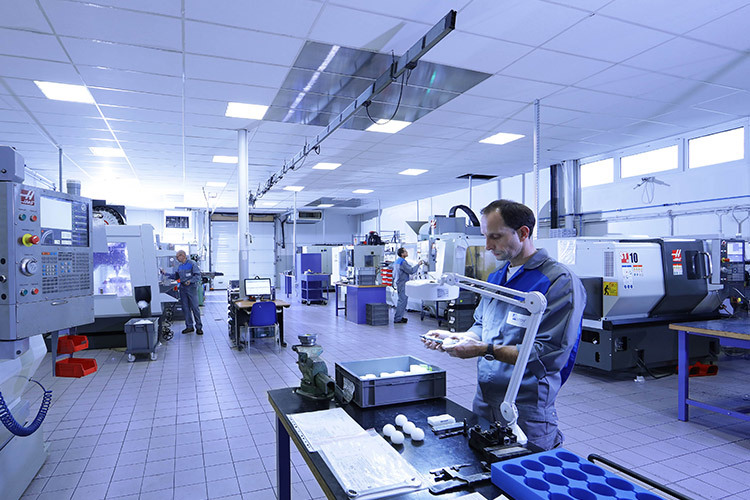 Our R&D teams also make sure to be constantly aware about the market evolution of our products. In direct relation with the sales administration department, the logistic staff handles the availability and shipment of equipment as soon as possible to meet the needs of our customers. 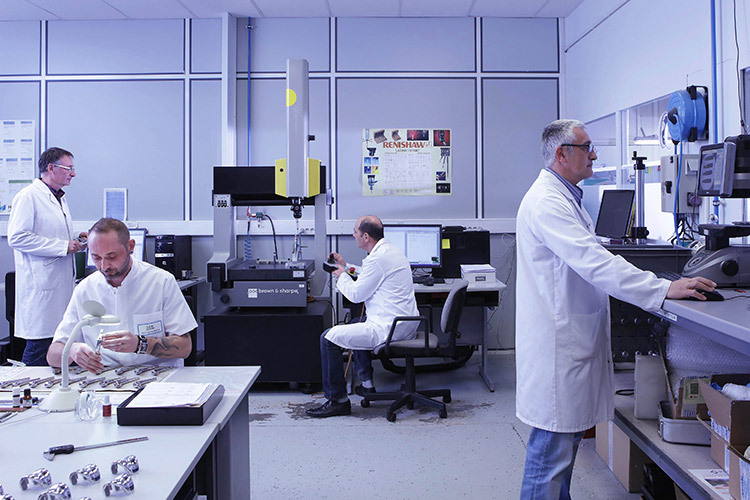 The various activities related to manufacturing are mainly carried by our production teams on the three sites of the Group: Saint-Etienne, Créteil and Lestrem.